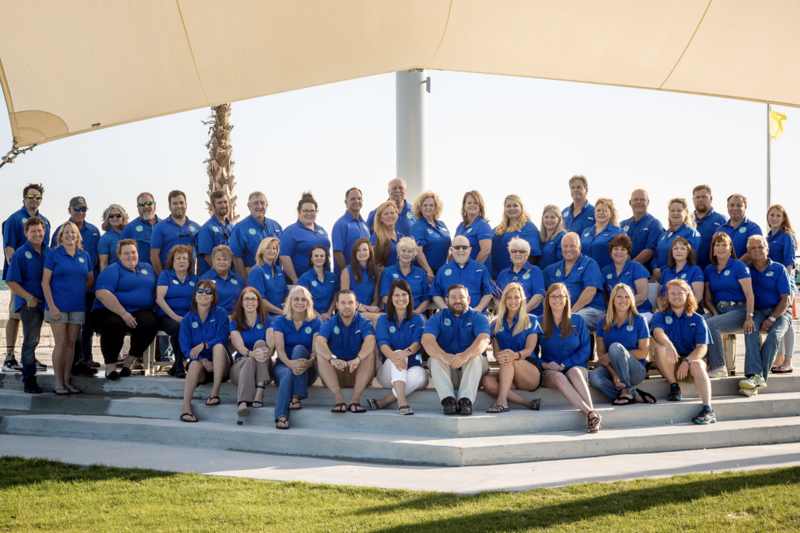 The Shrimp Festival Committee (below right) is a dedicated group of volunteers who make the festival run smoothly and successfully. For 46 years, this committee has worked tirelessly to ensure that every aspect of the festival runs like a well-oiled machine. Meet the Chamber's Shrimp Festival Senior Leadership Team: (above, left to right) Chamber Vice President of Special Events & Signature Sponsorships Vicki Stillings, Chamber Shrimp Festival 2017 Chairman Spencer Cade, and Chamber Special Events Coordinator Suzetta Mimms.